Located in a quiet cul-de-sac and surrounded by nearby parklands and Cooks River cycle-ways, this three-level executive residence in the 'The Quarry' offers style and sophistication with convenient access to public transport and schools. 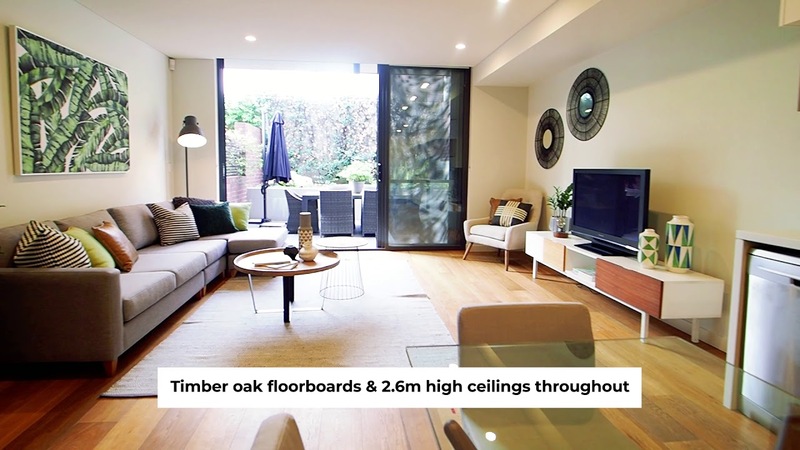 Designed by the award-winning Hone Construction Group and Benson McCormack Architect duo, this townhouse is appointed with high quality finishes and generous house-like proportions throughout. Ready to move straight in!